A law approved by the Cook County, Illinois Board of Commissioners requiring landlords to accept housing vouchers go into effect August 8. The law, an amendment to the County’s Human Rights Ordinance, prohibits landlords from discriminating against tenants who participate in the Housing Choice Voucher Program. 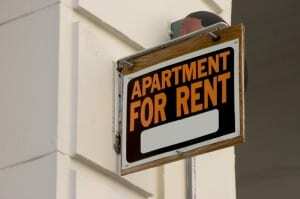 The Illinois Rental Property Owners Association had openly opposed the measure. In a letter to the Cook County Commissioner, the association explains that by equating a landlord’s refusal to participate in a voluntary government program with a human rights violation, the law amounts to an illegal taking of private property for a government purpose. “The property owner would be forced into a lease with terms that are not negotiable. No citizen should be ordered by government to enter into a mandated government lease,” the letter states. The IRPOA also raises concern that all leases will need to be yearly to align with the voucher program mandates. Other complaints include delay in receipt of rent payments, rental inspections, and changes in leasing policies to comply with the program.